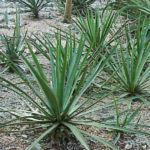 Agave lechuguilla is the small succulent up to 2 feet (60 cm). 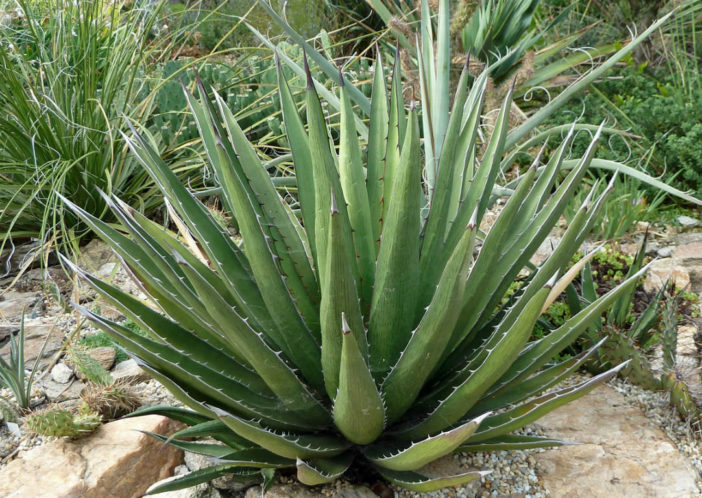 Each plant consists of a crown bearing 20 to 30 thick, fleshy leaves up to 2 inches (5 cm) wide and up to 18 inches (45 cm) long. 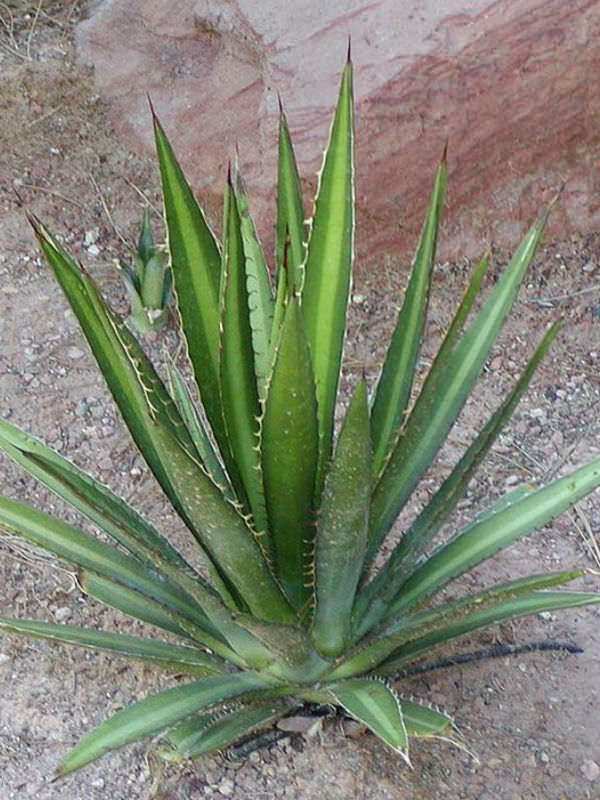 The leaves bend upward, have prickles on the margins and end in a sharp spine. 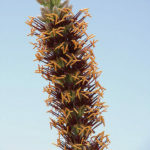 At 10 to 15 years old, the plant flowers once, then dies. 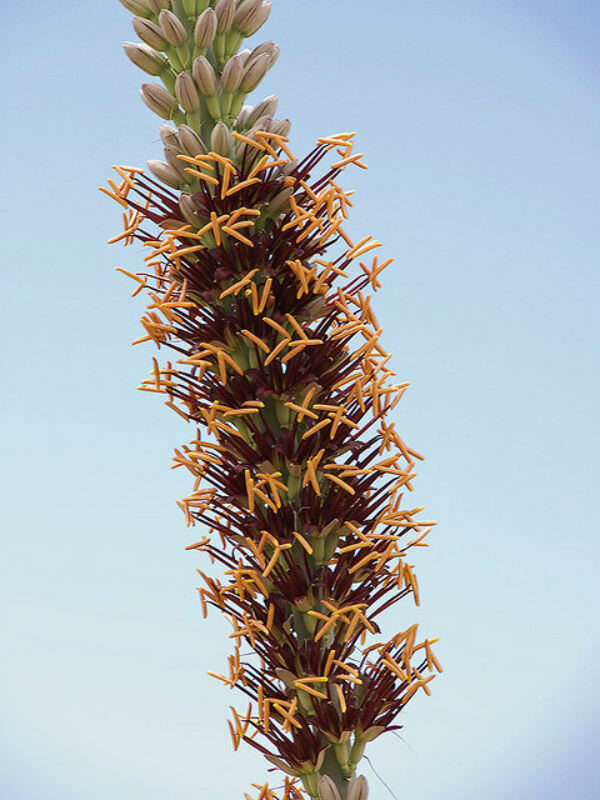 The flower stalk produced at this time is up to 12 feet (3.6 m) tall. 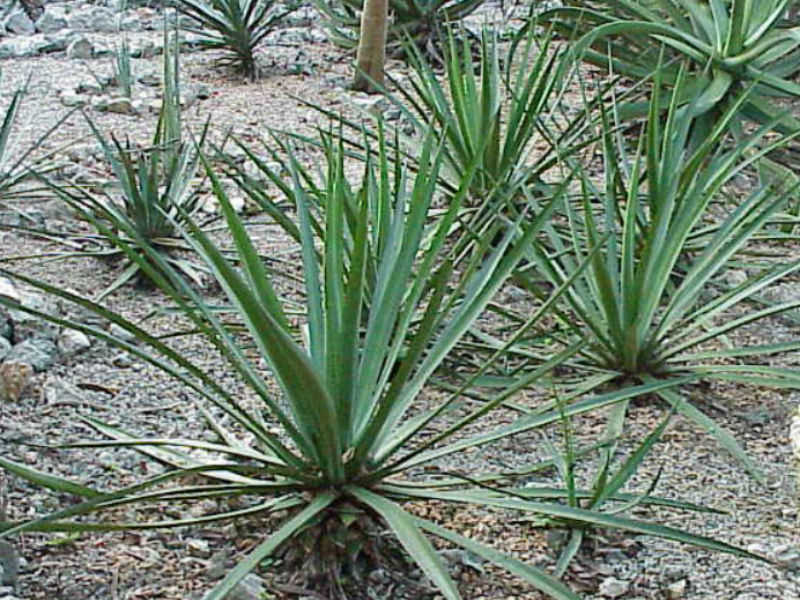 Lechuguilla has been used for food, drink, and fiber for over 10,000 years. The toxic juices have been used as an arrow poison, a fish stupefier, a medicine, and a soap. 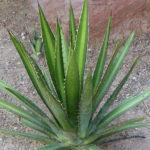 Aztecs made a powerful antibiotic from a mixture of Lechuguilla juice and salt and used it as a dressing for wounds and a balm for skin infections… – See more at: Lechuguilla – Short Plant with a Long History. Native to the western Texas, southern New Mexico and south into Mexico.